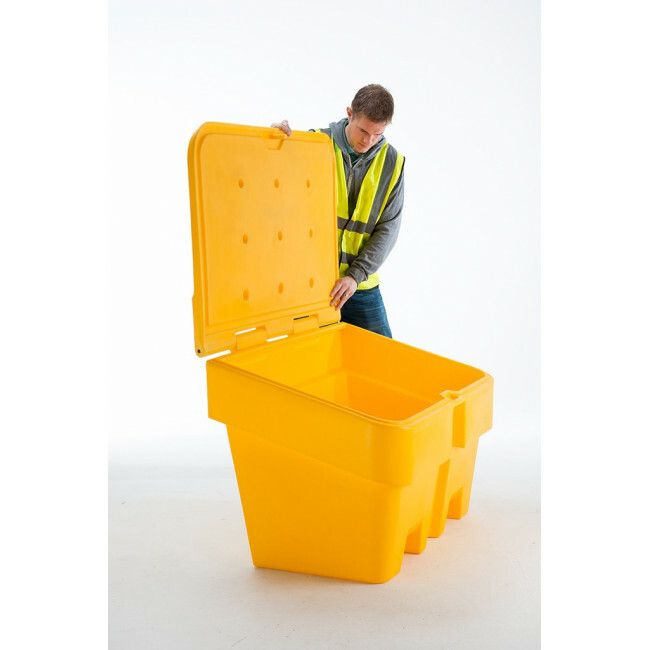 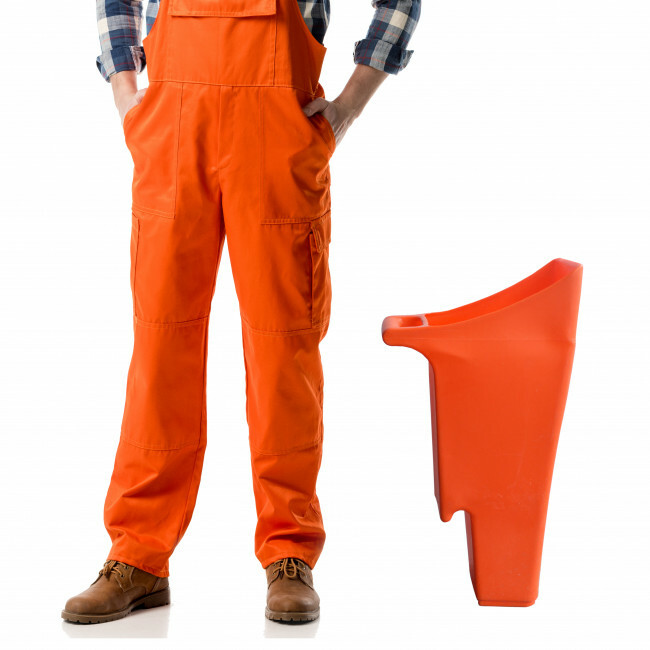 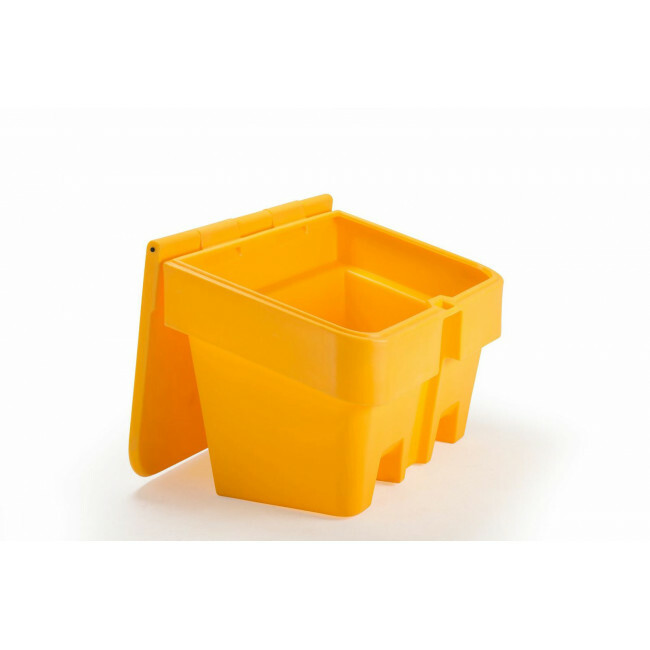 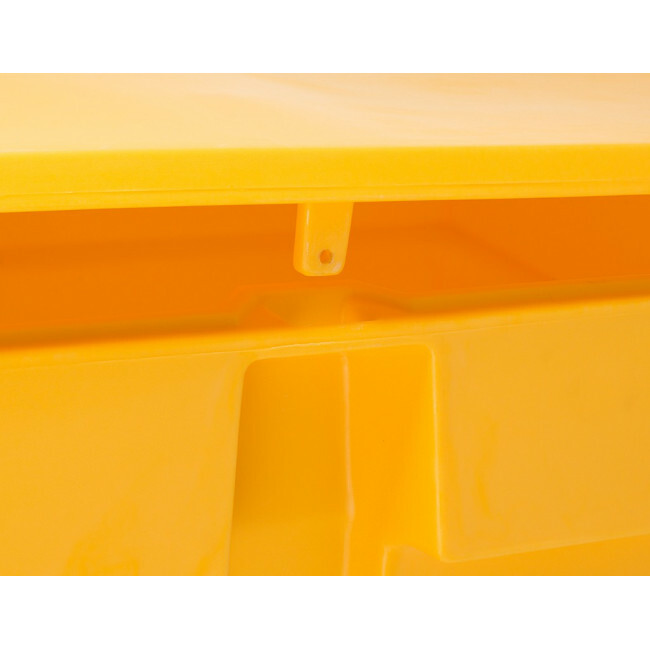 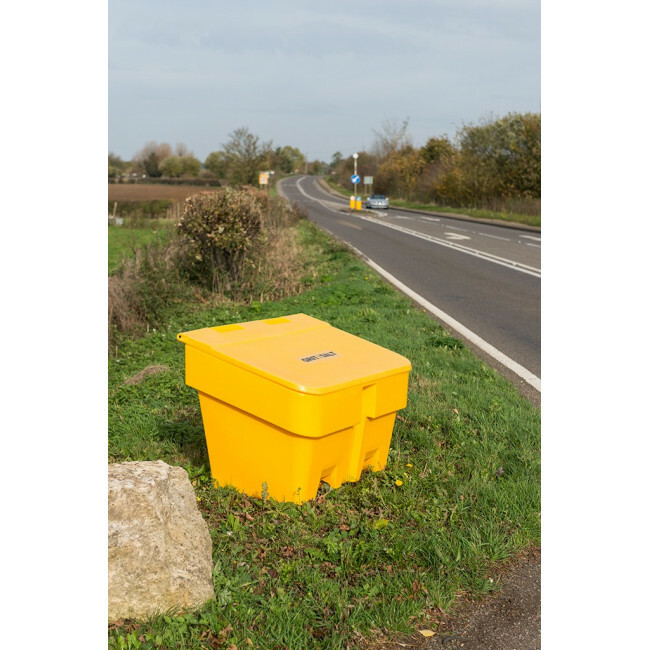 The 350 Litre Lockable Grit Bin is suitable for storing grit / salt on residential and commercial premises and has been constructed from tough and durable UV-resistant polyethylene, the 350 Litre Lockable Grit Bin is an ideal grit storage solution. 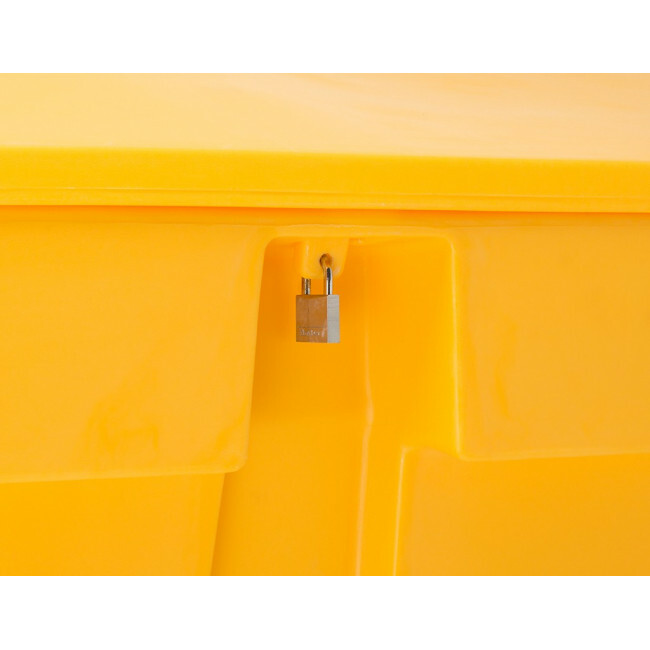 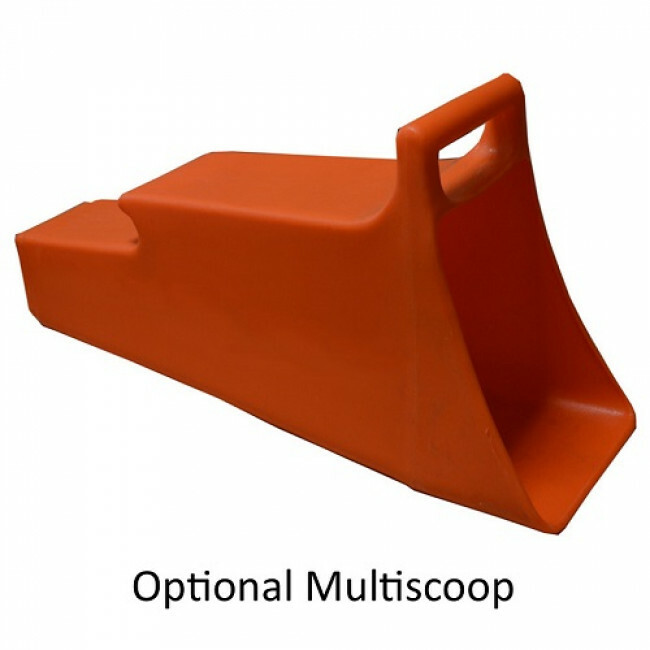 With this new design there is no need for additional hasp and staple fixings as there is already one moulded into the design, as the hasp and staple is not designed from metal there is no worry from corrosion. 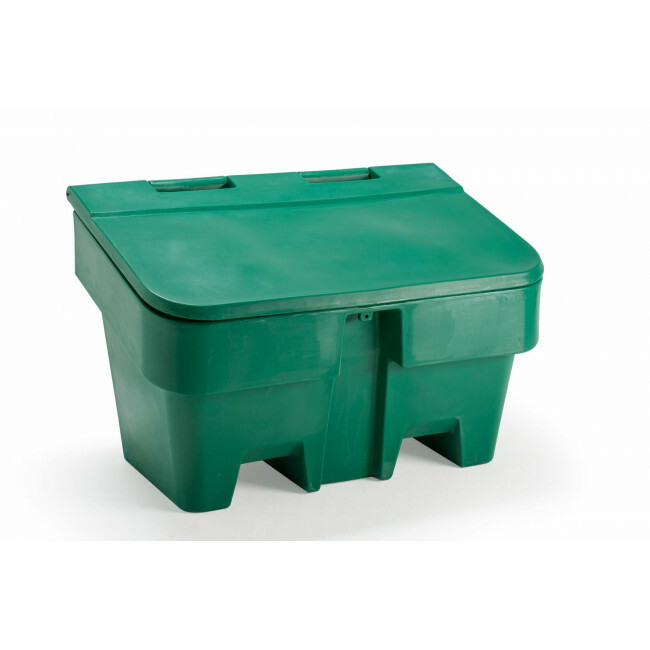 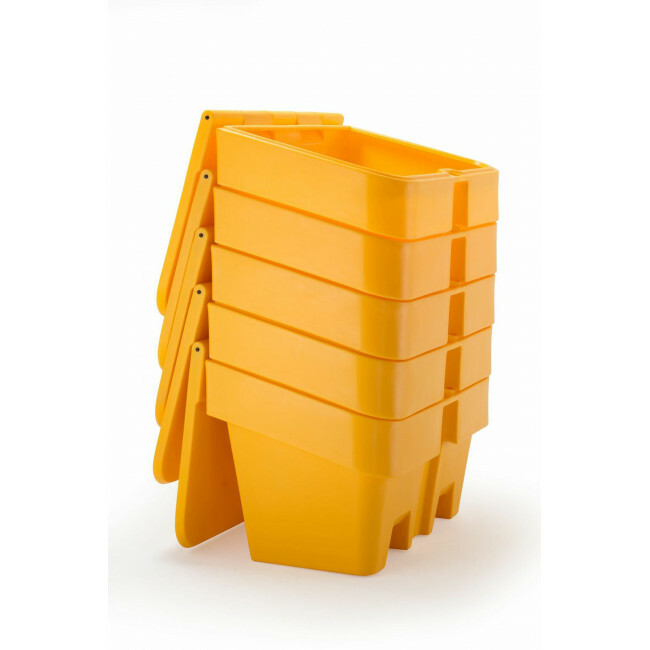 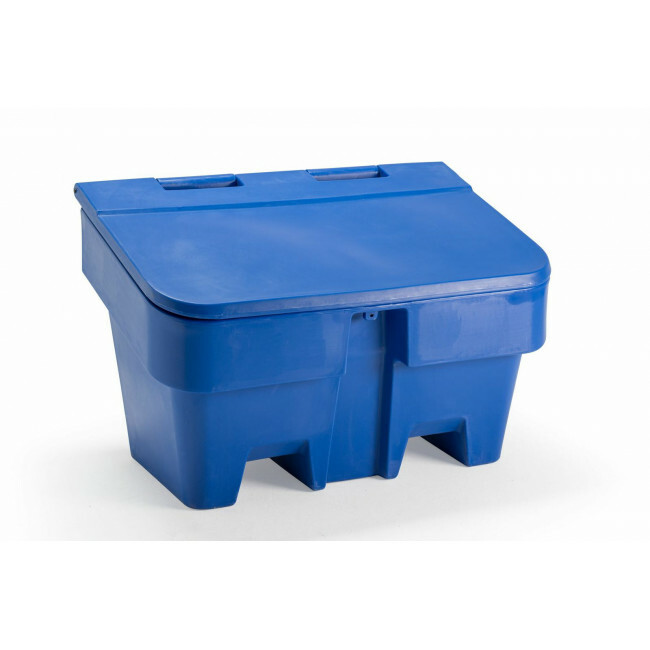 Our range of 350 litre grit bins are inter-stackable making them ideal for storing throughout the summer months. 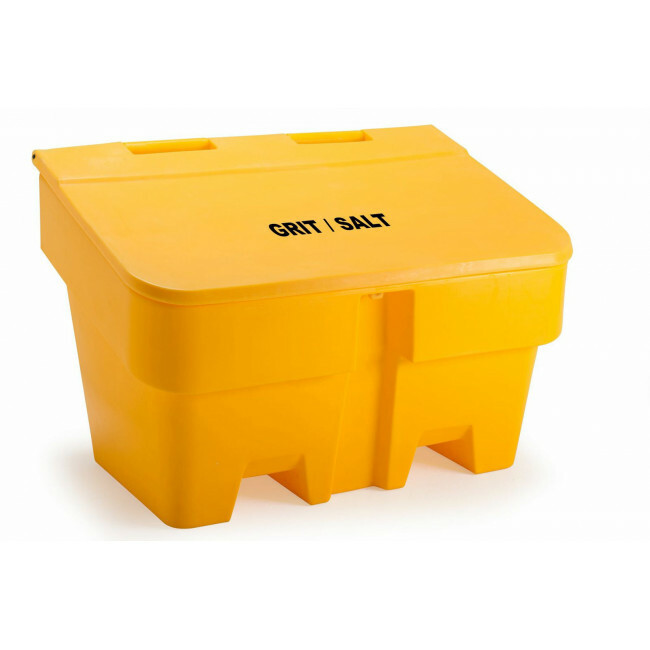 Clearly marked grit / salt logo on the middle of the lid.